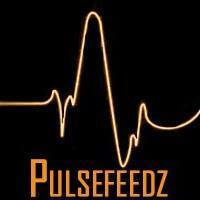 Pulsefeedz is a college entertainment and news site that aims to cover what’s trending at college campuses across the state of Maryland and nationwide. 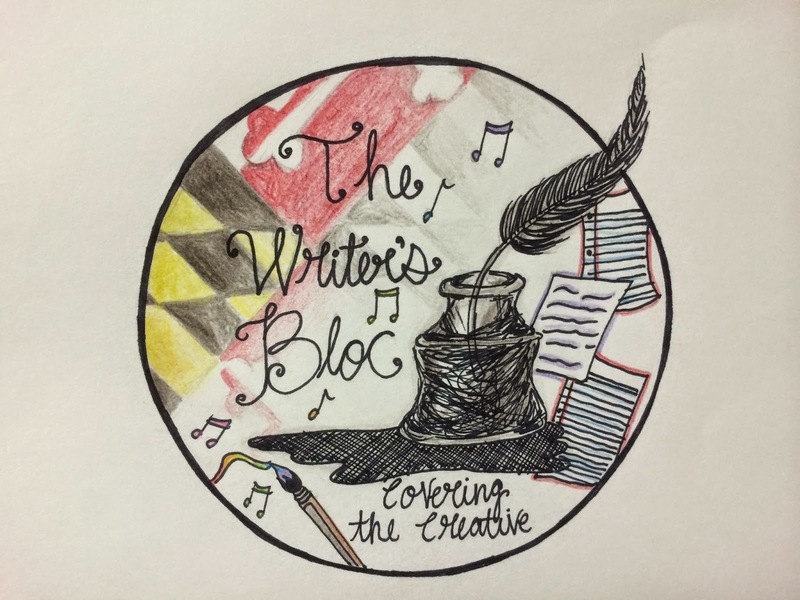 The site was founded on June 14th, 2012 in Baltimore, Maryland as a blog by three best friends to give their hot takes on sports and current events. Since then, it has evolved into it’s current iteration which focuses on the niche audience of college students. 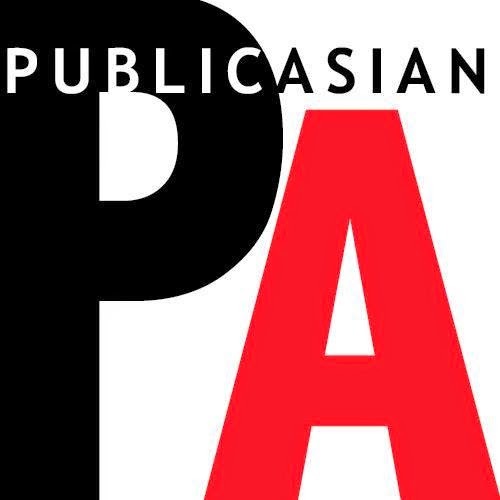 Pulsefeedz has been featured and mentioned in many major publications such as USA Today, Daily Mail, New York Daily News, Baltimore Sun, The Inquistr, The Diamondback, Salisbury Flyer and Daily Kos. The student-run organization strives to cover the biggest local and national stories in an easy to read, unique format which is informative, has journalistic integrity but is also entertaining. Samuel Antezana, Junior Broadcast Journalism major, Silver Spring, MD. Samuel is very open minded when it comes to trying new foods as well as new things. Katie Bemb, Freshman, Journalism major, Bel Air, MD/Katie loves to sleep, eat chocolate, and hang out with her friends. Shelby Copeland, Junior, Broadcast Journalism major, Somerset, NJ/ Shelby is an avid critic of pop culture by day, and avid Netflix-watcher by night. Amber Ebanks, Junior Multi-Platform Journalism major, Brooklyn, NY. Amber also writes for the Prince George’s Suite Magazine. Lindsey Feingold, Sophomore Multiplatform Journalism major, Briarcliff Manor, NY. Lindsey enjoys traveling to different countries with her family. Justin Fitzgerald, Freshman multiplatform journalism major, Phoenix, Maryland/ Justin is a big fan of Maryland sports and the Baltimore Orioles and Ravens, but also enjoys classic rock, especially Queen. Mya Green, Junior Broadcast Journalism major, Bowie, MD. Mya enjoys binge watching TV shows and movies. India Hamilton, Sophomore, Multi-Platform Journalism from Baltimore, MD/ India participated in the Baltimore Urban Debate League for four years. Dallas Jordan, Salisbury Graduate, Communication major (Journalism and PR) at Salisbury University, Harford County, MD. Dallas is heavily involved with Untouchable Dance Inc. and the Student Government Association at SU. Emily Kallmyer, Junior journalism major, Ellicott City, MD/Emily played piano for 12 years. Tristan Madden, Sophomore, Undecided Journalism major. Tristan enjoys every medium of story-telling except interpretive dance. Aysia Morton, Sophomore, Undecided major but leaning towards Graphic Design/ Aysia is a UMD cheerleader and is an avid watcher of natural hair and makeup tutorials on YouTube. Maryam Outlaw, Sophomore, Multiplatform Journalism major, Silver Spring, MD. Maryam enjoys screenwriting, listening to neo-soul, and roaming YouTube beauty channels. Julie Podczaski, Junior, Towson University, Mass Communications / Broadcast Journalism, Baltimore, MD. Julie will be the first person to graduate from college in her family. Deepa Ramudamu, Senior, Rockville, MD, Multiplatform Journalism/ Deepa enjoys traveling, reading great books and obsessing over Empire. Miya Treadwell, journalism/Spanish double major, Odenton, MD/ Miya loves to write about interesting and unique issues, people and events.